Swirling atmospheric smoke. Atmospheric smoke. Haze background. Abstract smoke cloud. Smoke in slow motion on black background. White smoke slowly floating through space against black background. Mist effect. Fog effect. An animation shows the troposphere, stratosphere and ionosphere, as the Explorer 1 satellite is readied, in 1958. March 25, 2016 : International Space Station pass over the ocean with very dense cloud cover with stunning view of sun glint over the ocean. Created from Public Domain images, courtesy of NASA Johnson Space Center : http://eol.jsc.nasa.gov. March 10, 2016 : International Space Station pass over East Asia at night. Created from Public Domain images, courtesy of NASA Johnson Space Center : http://eol.jsc.nasa.gov. December 21, 2011 : International Space Station view of Lovejoy Comet. Created from Public Domain images, courtesy of NASA Johnson Space Center : http://eol.jsc.nasa.gov. 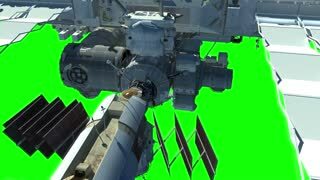 October 22, 2011 : International Space Station travel from United Kingdom to Africa. Created from Public Domain images, courtesy of NASA Johnson Space Center : http://eol.jsc.nasa.gov. 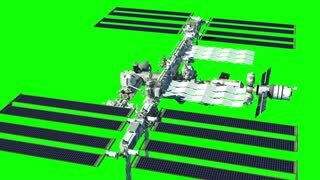 Green screen animation with a detailed close-up on the International Space Station. Sun star burst over hill evening clouds sun set. The view from the plane. 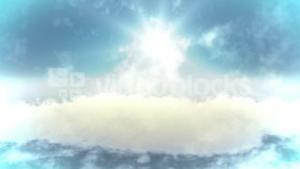 White clouds and blue sky. Flight at high altitude. Troposphere. Flight at a height of 10 to 12 kilometers. Wing of airplane in flight.